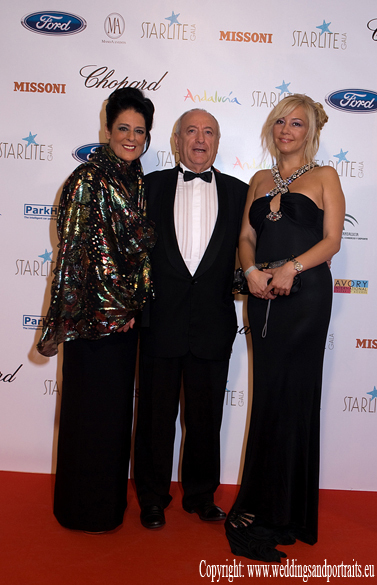 A Glittering Star – Studied Charity Gala for Marbella | Marbella Marbella – Adelante! 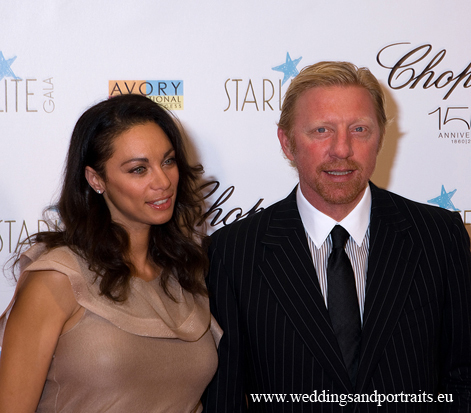 Eva Longoria and Antonio Banderas hosted a very special charity gala in Marbella on August 7th attended by a host of VIPs, stars and celebrities. 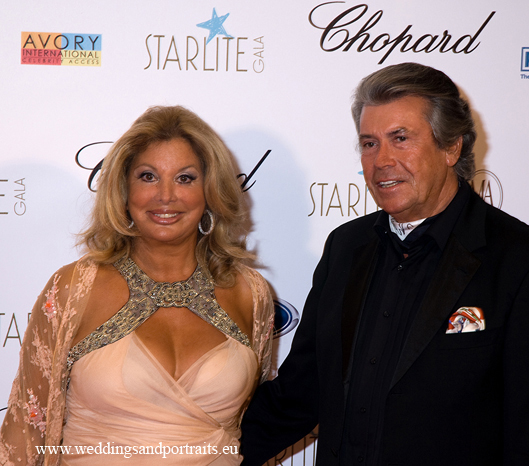 The Starlite Gala raised money for three charities and their goals: Eva’s Heroes (founded by Eva Longoria), to fund 50 programmes for special needs children; Fundación Lágrimas y Favores (founded by Antonio Banderas), to award 30 scholarships for students from Malaga to study abroad; and Niños en Alegria (Children in Happiness), to build a primary school in Mexico. 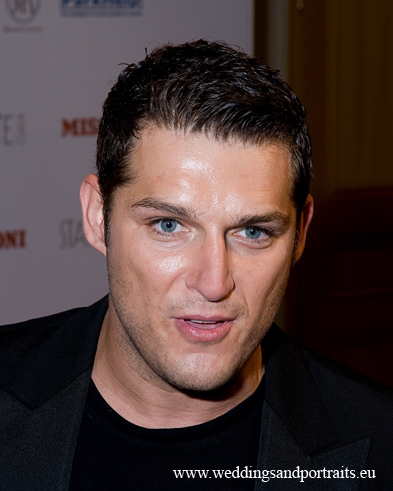 A number of international government leaders attended, as well as film stars Antonio Banderas, Melanie Griffith and tennis champion Boris Becker. 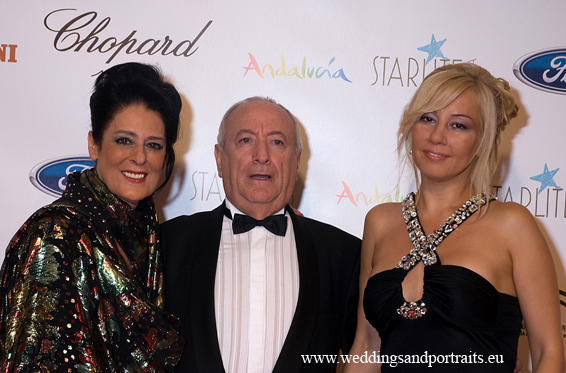 Alexandra & Victoria Swarovski, Maria Bravo, Manolo Santana, Luis Alfonso de Borbon, Duke of Anjou and his wife. 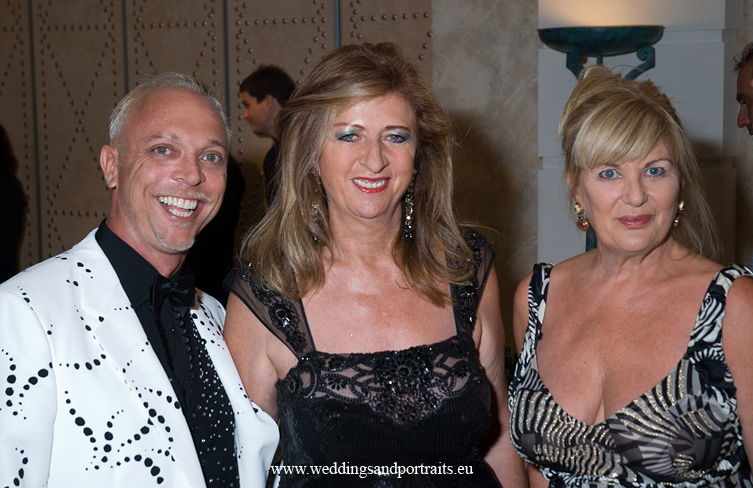 Carmen Lomana, as well as the Mayoress of Marbella, Angeles Muñoz. 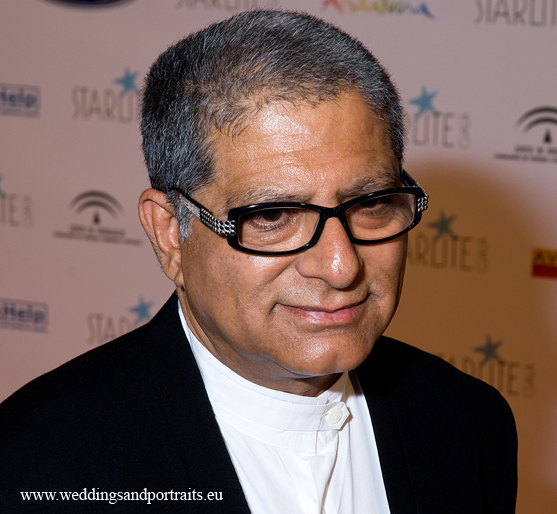 Deepak Chopra was presented with a special Humanitarian Award at the event, and a number of items and experiences went under the hammer – including a day on the set of Desperate Housewives and CSI: Miami. Specially representing MarbellaMarbella.es was the brilliant photographer Paul Wilcockson, as well as a press pack of more than 150 journalists were in attendance to acquire shots of the many famous faces and VIPs that walked the red carpet.